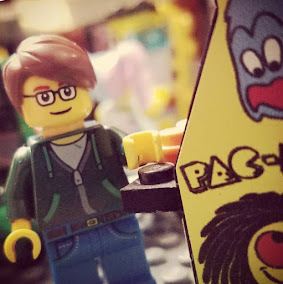 Taking a short break. See you on the other side. 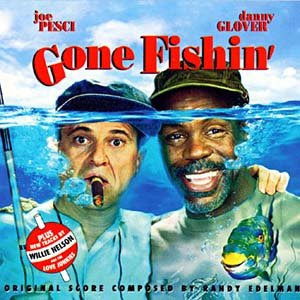 I wonder if anyone on God's green earth actually purchased the soundtrack to "Gone Fishin'".